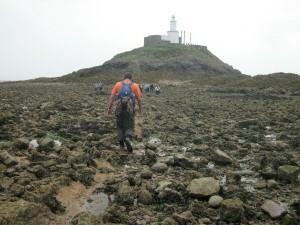 Tracking down this geocache requires tracking the tides off the U.K. coast. The traditional geocache is located on an island. 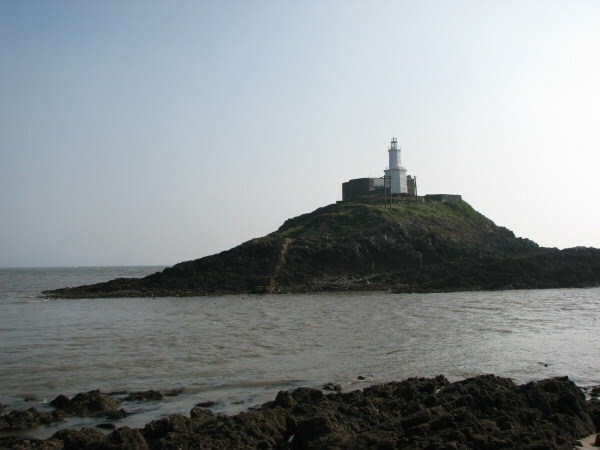 Mumbles Lighthouse Island (GC2A4TB) is only accessible by foot during low tide. A sturdy lighthouse has crowned the island for more than two hundred years. The small plastic container was hidden on the island by golden pig in 2010. 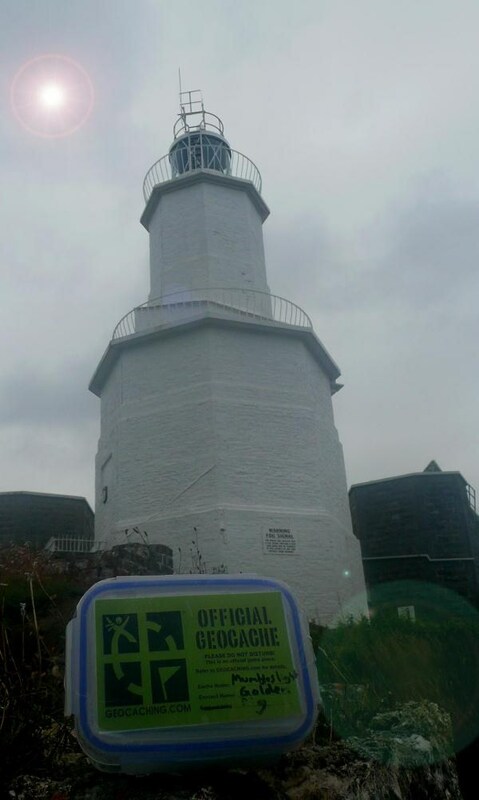 Since then, more than 300 geocachers have logged “Found it” for “Mumble Lighthouse Island.” It’s earned more than 100 Favorite Points.